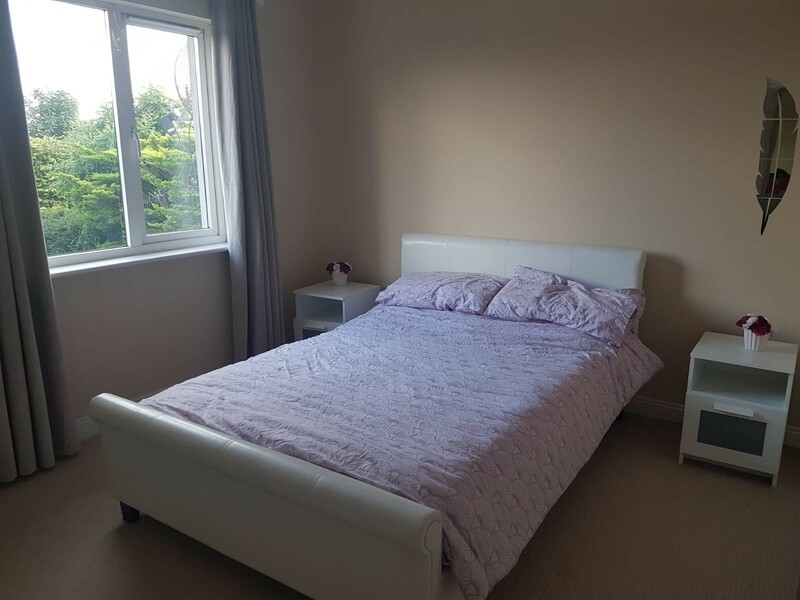 Large double bedroom in family home, not en suite but with private bathroom. Located 10 minutes from University of Limerick and 15 minutes from city centre. Very quiet location with parking in front of house. Excellent WiFi and use of kitchen/washing facilities included. Please contact me by text or email if interested.